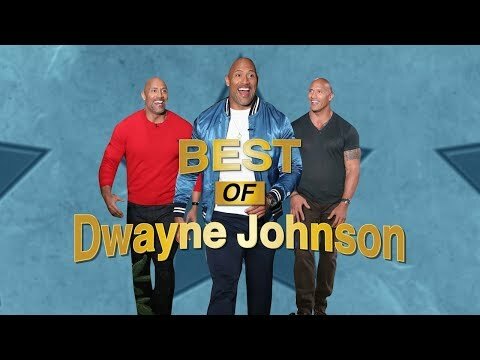 (WATCH VIDEO) In honor of Dwayne “The Rock” Johnson’s new action movie “Skyscraper,” check out some of the actor’s best moments on The Ellen Show! That was for People Magazine's sexiest man issue. it would be a good idea if I hugged the rock. So that is what you see. Let's talk about the Fanny pack. That's a leather Fanny pack. I put time into choosing that. Do your hands like mine.